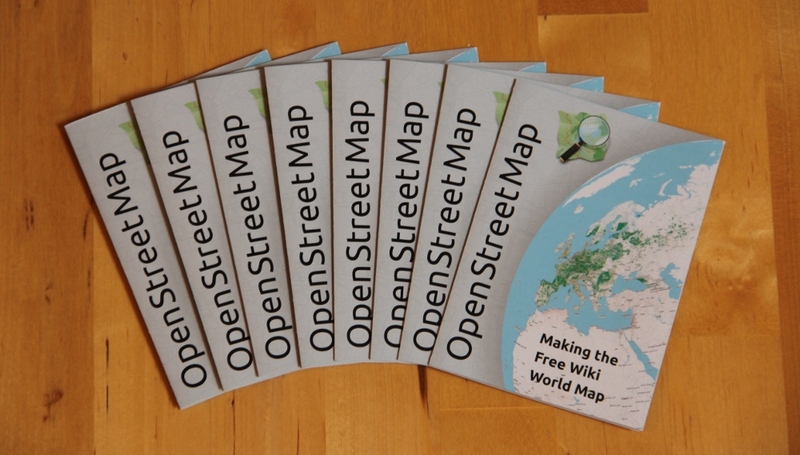 The worldwide OSM community will be celebrating the OpenStreetMap 10th Birthday on Saturday 9th Aug (Saturday of the wikimania conference) In London they'll be gathering in a pub, and would like to invite wikimania attendees to join in those celebrations. So this is one of several possible evening entertainments for delegates that Saturday. We will be there from 3p.m. until late on the Saturday 9th. This page was last edited on 7 August 2014, at 15:02.